Pakistan is a multicultural country where you can meet with people from different religions. It is not only a place that is full of Islamic heritage but also had other religions heritage in it as well. From mosques to temples and churches, every religious place is available in all the major cities of the country to facilitate the people of other religions. There are many religions in the world like Islam, Christianity, Sikhism, Buddhism, Hinduism, etc. Religion is something that explains the God in diverse ways. It has a massive impact on the life of a human being because it involves different concepts which are being practiced from years. In order to practice a religion you definitely a place to worship otherwise it cannot be easy to manage things appropriately. This is one of the significant reasons every country allows the people to have their specific religious buildings so that they can take part in their religious activities without any hurdle. Like other countries, Pakistan also welcomes the religious communities of numerous countries to have their holy places in the country to make sure they can easily get connected to the worships. You can easily find temples, churches, etc. 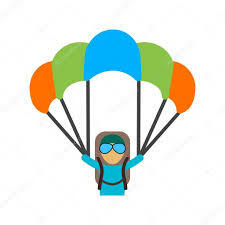 in almost all the prominent cities of this country, but some places which are very common among them where they used to come quite regularly are listed below so that it becomes easy for them to locate the place they are desperately looking for. 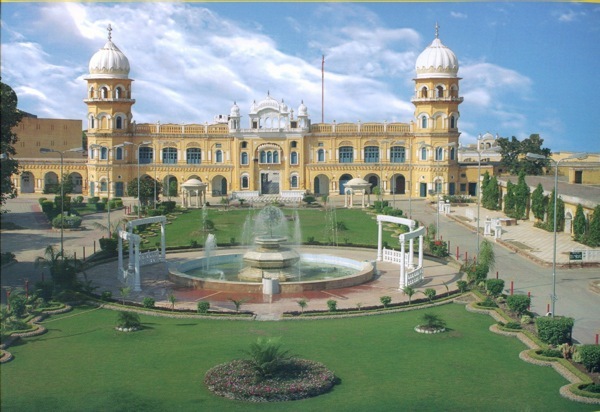 This place has vital importance for any Sikh around the world because it is the birthplace of their founder Guru Nanak. It was constructed in 1600 CE. The exact dimensions of this holy place are 122′-6×97′-6. Every year a lot of Sikhs come to Pakistan to celebrate the birth anniversary of their religious founder. The government had allowed around 15 Sikhs to live there so that they can take care of the daily services. Sikh community shows a lot of respect to Pakistan and considers this country as a most valuable place in the world because of the shrine of their founder. 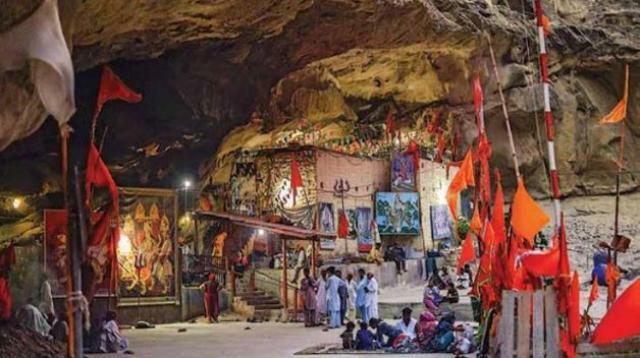 It is a religious place for Hindu religion in Chakwal. It is enclosed by the blue pond which according to this religion is the tears of Lord Shiva. It is a highly visited place by the Hindus for worship. This temple is said to be the second most holy shrine by Hindus, and they use to take a bath in the water surrounded by this temple believing that it will let them get rid of all their sins. 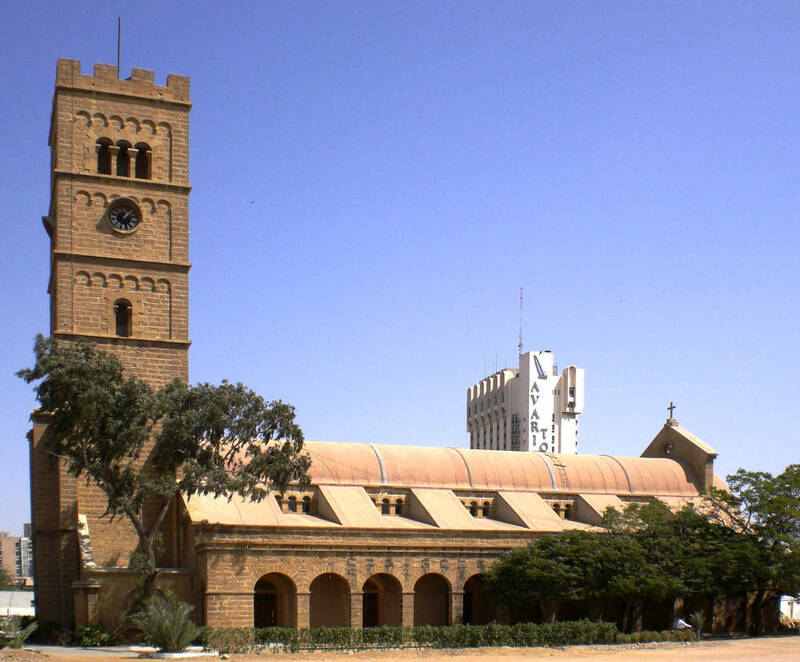 St. Patrick's Cathedral is one of the biggest cathedrals in this city that can be seen near the empress market. This 120 years old building has the capacity of around 2000 people at a time. The Christian community uses to visit this place quite regularly for worship. It is also visited by too many iconic people of the world including mother Teresa etc. It is another holy place for Sikhs in this country. 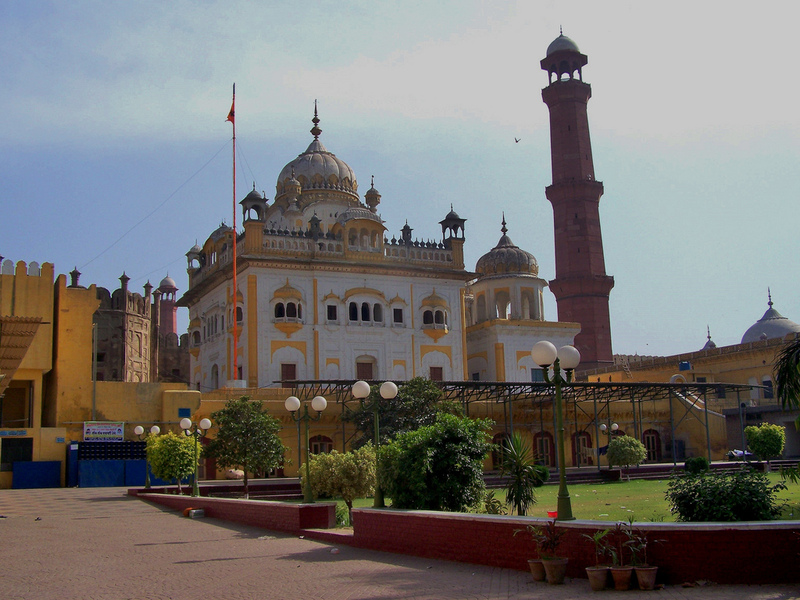 This gurdwara is in Lahore close to Badshahi Mosque. 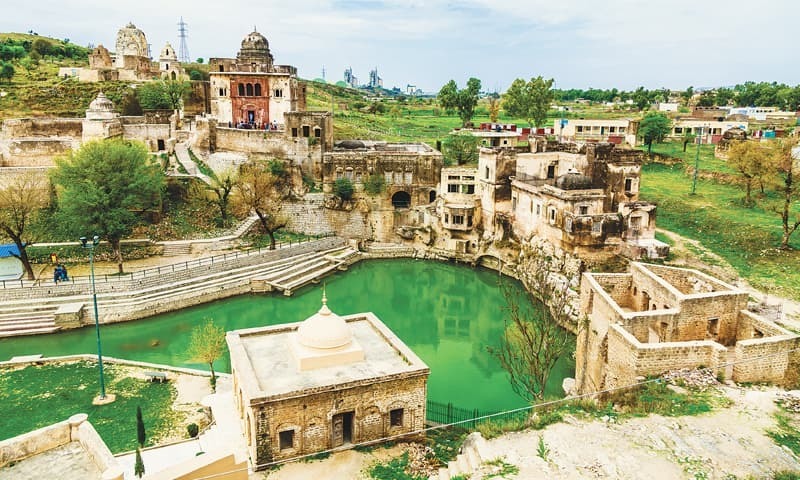 The foundation of this gurdwara was laid by Maharaja Ranjit Singh that was reformed further later on. Marble is used in the front of this holy place whereas the dome is plated with gold. It also has vital importance for Sikhs, and they celebrate the anniversary every year by heart and soul. This church was constructed in 1852 in Rawalpindi city to facilitate the Christian with a valid place of worship. It is one of the famous churches of this city which is quite similar in look compared to the churches in the western countries. This fascinating church is usually crowded with lots of Christian every Sunday in order to perform their religious activities. 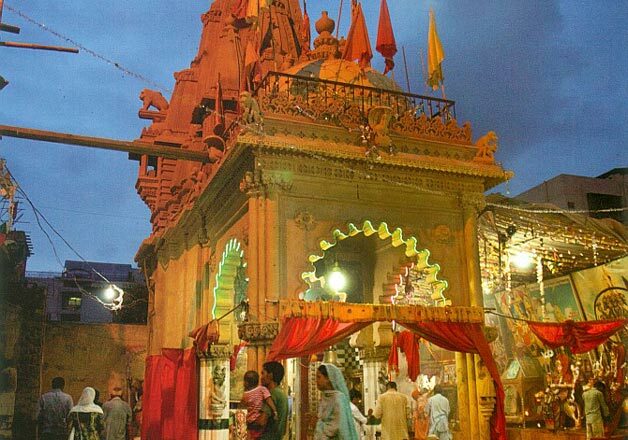 This mandir is around 1500 years old and is considered as a historical temple in this country. It has the honor to contain the statue of “Hanuman” which gives this mandir enormous importance in the Hindu community. It is highly preferred mandir among the people of this religion where they come to perform their worship. It is a fascinating piece of the attraction of the 18th century which is close to Zainab Market Karachi. The interior of this church is appealing. On the windows, it has traditional stained glass that reflects the image of Prophet Jesus along with his mother. 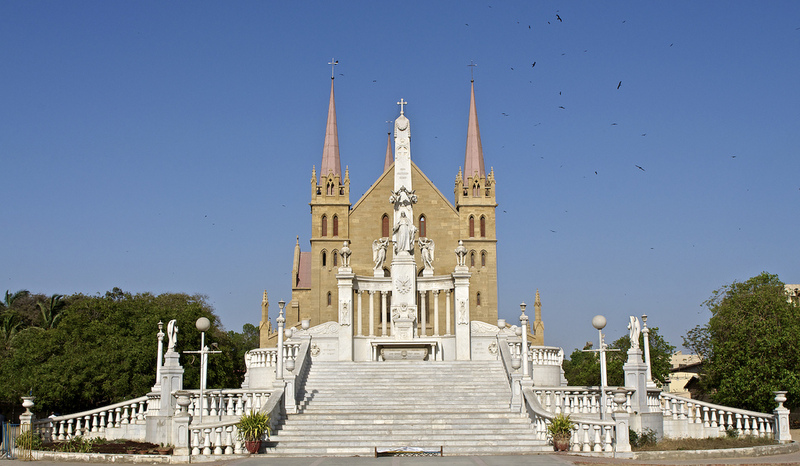 This church is an excellent addition to the religious heritage of Pakistan. This is a well-known temple in Baluchistan which is in the center of the eye-catching Hingol National Park. This temple contains a small shapeless stone which is worshipped by the Hindus. Every year in April, a four-day ceremony is arranged at this place to refresh the memories related to this place. This temple also holds the important of a meeting point where various community activities are discussed like gathering funds, maintenance, and other related work. 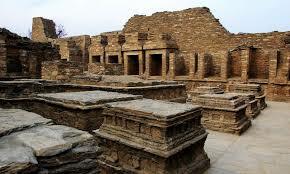 It has an excellent value for the people who believe in Buddhism which is a few miles away from Mardan of KPk. There are many statues of the Buddha available in this place which grabs the attention of the followers of this religion. It is mentioned in the records of the world heritage site because it is among the oldest buildings around the world. 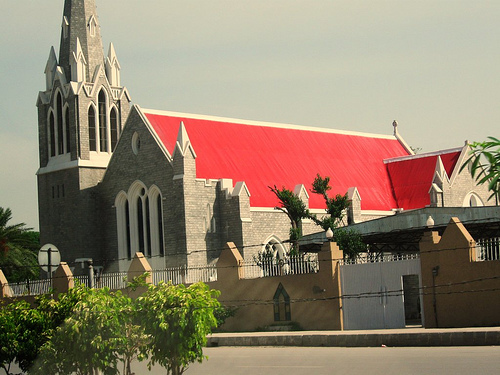 For the Catholic community living in Lahore or nearby areas, it is an ideal place to perform their worships. 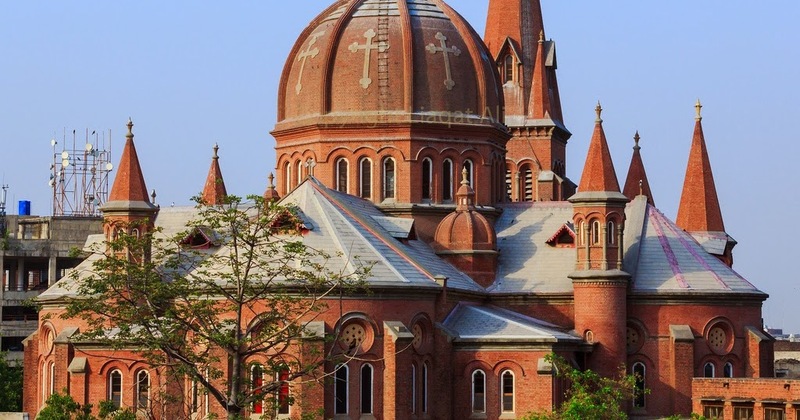 This cathedral was built in 1970 in Lahore. This outstanding cathedral has a beautiful interior which makes it stand out from other churches in this city. It is a real piece of art which has a high value among the people who follow this religion. Well, there is a considerable list of religious places of different religions in this country, but the places mentioned above are highly crowded and prominent among the believers of these religions.